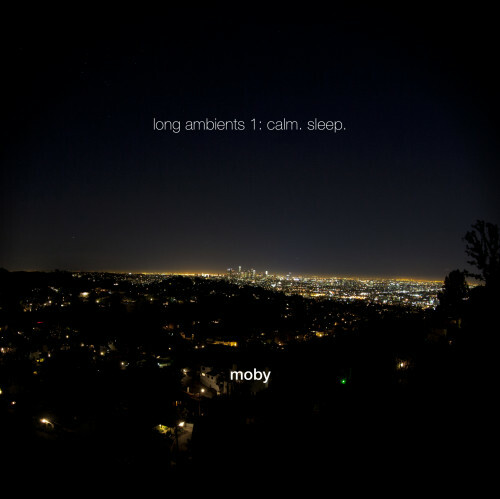 Following the success of Long Ambients 1: Calm. 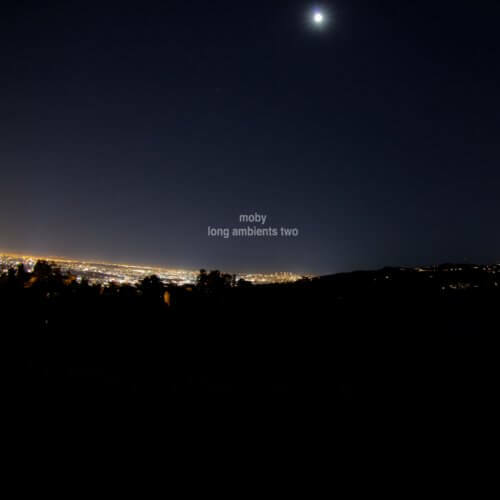 Sleep., Moby releases the follow-up album, the appropriately titled Long Ambients Two. The new instalment replicates the style of the original album, but takes the listeners on a deeper and more immersive journey with six soothing tracks, running almost four hours. Available below to stream, download for free via Wetransfer or in the Calm app.